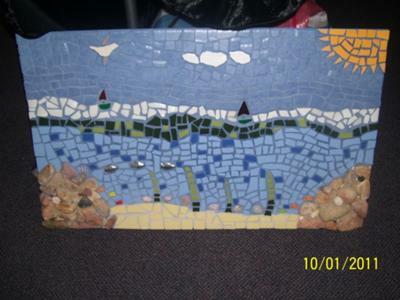 I started mosaicing about 18 months ago mosaicing an old outdoor table my husband wanted to get rid of. It became a real passion. 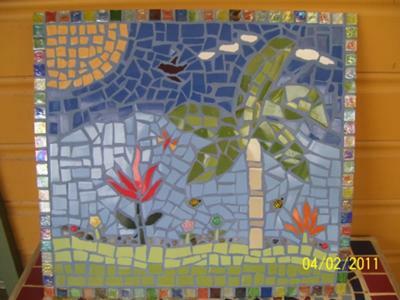 Not wanting to have a house full of mosaics I decided to try my luck at the local market and have not looked back since.